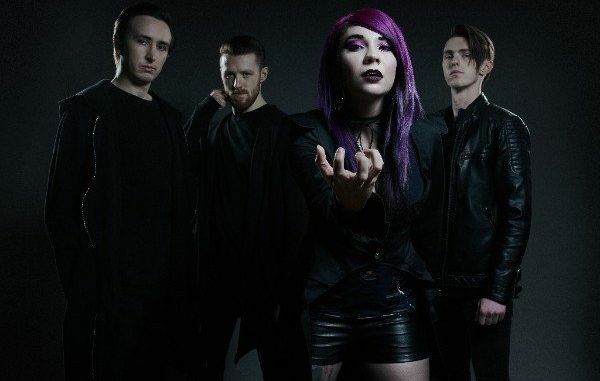 Britain’s hottest new metal hopefuls, SKARLETT RIOT, release the video for “Break,” the second single off of their upcoming album, Regenerate. The band has teamed up with Metalholic to launch it. Regarding the track, the band states, “‘We are stoked to be releasing the new video single “Break“, from our new album Regenerate. “Break” is definitely one of the heavier tracks on the album, and demonstrates the raw aggression, anger and power to come from Regenerate! 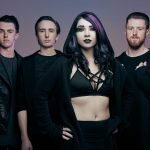 From the moment the quartet hit the ground running, they’ve watched their brand go from strength to strength, as they’ve methodically conquered the UK music scene, by playing festivals such as Download, Reading and Bloodstock and sharing stages with the likes of Kamelot, Funeral for a Friend and others. 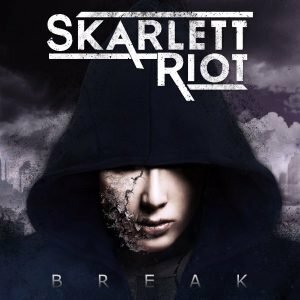 SKARLETT RIOT’s debut album for Despotz, Regenerate is slated to be released this fall and can be pre-ordered now.